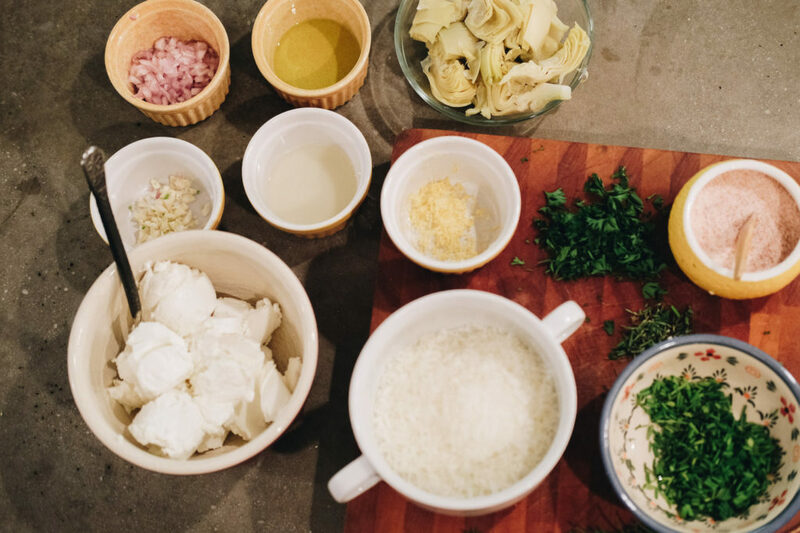 This recipe is so warm and cheesy but is full of lots of good flavor with a brightness due to the lemon zest and all the herbs. 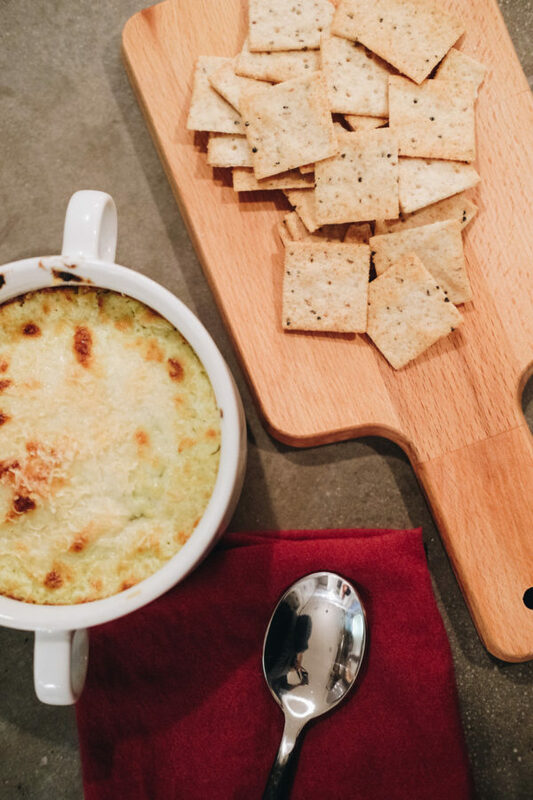 Not like your typical cheesy holiday dip! 1. 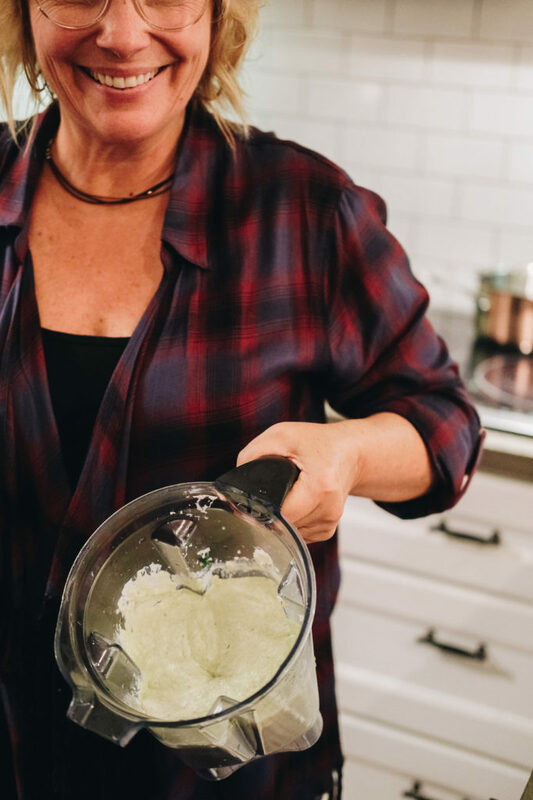 In a food processor, mix all ingredients except the parmesan until well incorporated and creamy. 2. Top with your freshly grated Parmesan. 3. Bake in a 350 oven until bubbly and cheese is golden on top. 4. Serve alongside some toasted crostini or crackers. 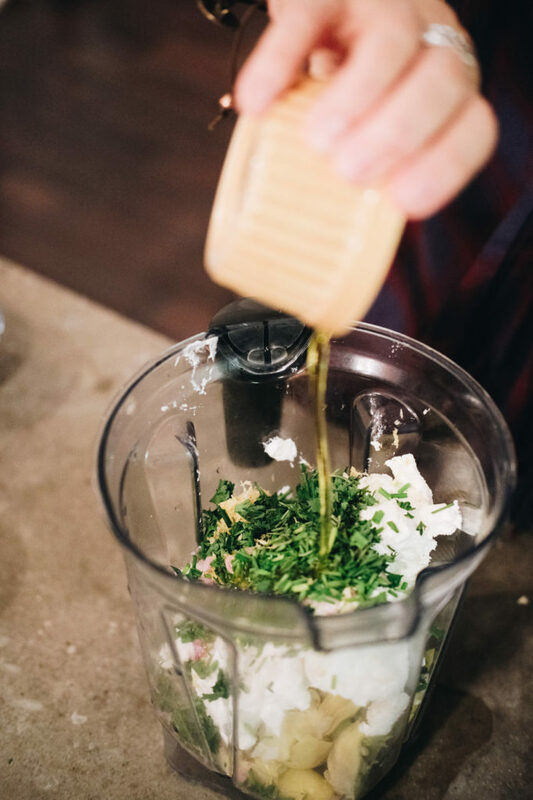 In a food processor, mix all ingredients except the parmesan until well incorporated and creamy. Bake in a 350 oven until bubbly and cheese is golden on top. 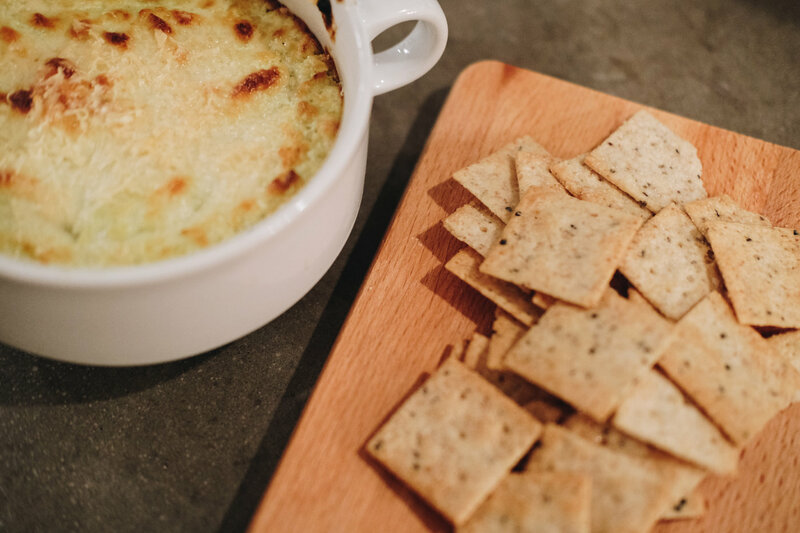 Serve alongside some toasted crostini or crackers.